A new home to ponder my love of running and comic books. We shall see what turns up. What is going on everyone? 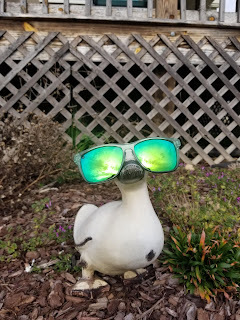 It's Ben back with a review of some new Knockaround Shades, the Fast Lanes. 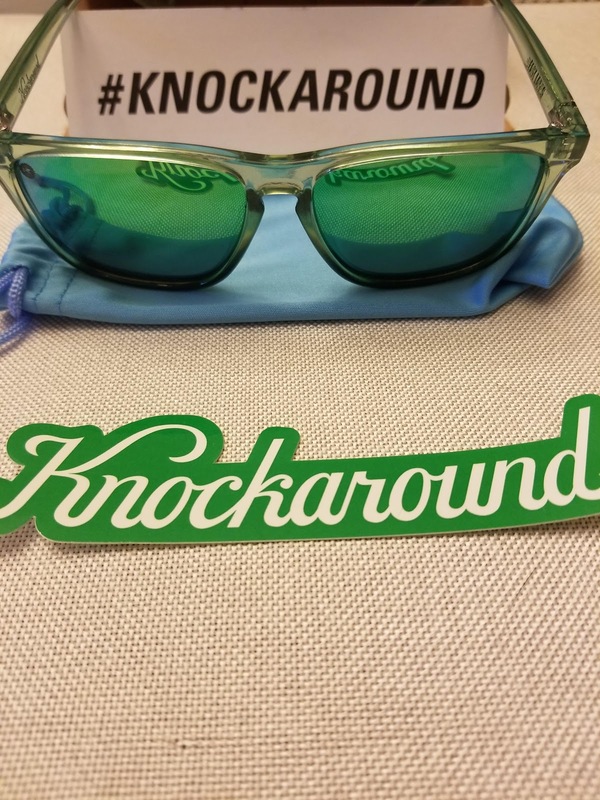 This is my second time with Knockaround and they didn't disappoint, although I had one small problem that was easily fixed. If you want to read my first review click HERE. So these glasses are designed for a medium to large face per the website, which I guess I kind of have as I feel they looked okay on my mug. The last pair I tried, the Premiums, had a more Wayfarer style frame while the Fast Lanes are more modern. The rectangular shape to the lenses and thinner arms mean you have better range of sight in the corners and to the side. As far as running, the shades stayed in place rather well. I used them on both the road and trail, in the hot and cold. The glasses never really slipped or bounced, even when I was sweaty so that's a big plus. I picked the Juniper Fade frame with Green Moonshine lenses. I like the pop of color this offered compared to the Black or Grey, but they do offer a Neon Yellow that I was tempted to get. Maybe we can get an Orange colorway soon? As far as specs go, like I said these are for medium to large face size. The lenses are impact resistant and UV400 protection. 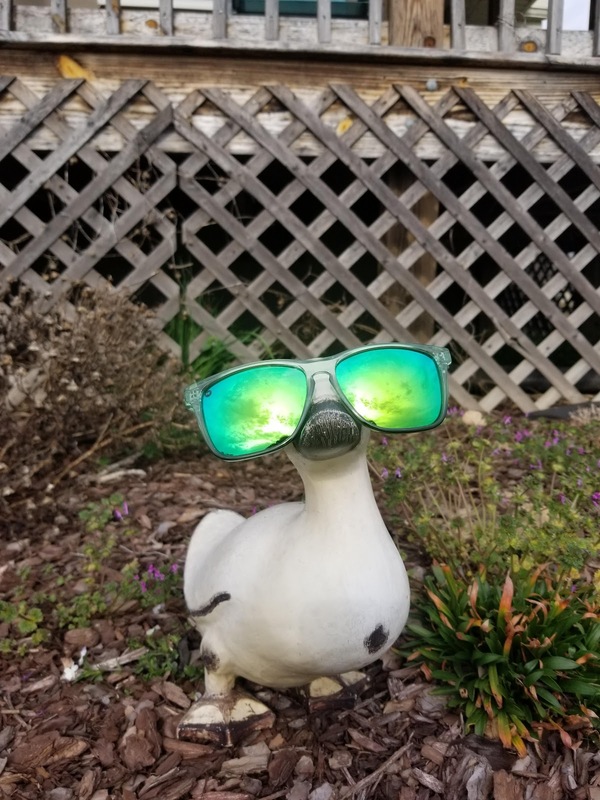 You can get them polarized or not. And at $20 for a pair, that's a fantastic deal! I did have one issue, but it was an easy fix. the arms would start to press rather hard on the back of my ears, but I heated up some water, soak the arms and bent them out a little and they are fitting most excellent now. Want a pair for your very own? 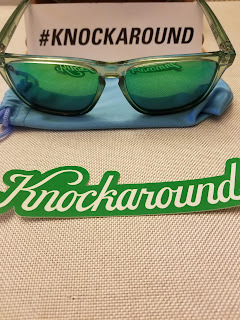 Go to KNOCKAROUNDS order and use code BIBRAVEKNOCK1 for 20% off your entire order. This offer will end 4/18/19 so get on it! Thanks for reading and if you want to see my IGTV review go HERE! Give me a follow of Twitter and Insta @bwachter70 or check out Run Bigfoot Run on YouTube. Cool review! That's good to know about fixing the arms of the sunglasses if they feel tight!